Connecticut is rich in history, geology—and waterfalls. Bringingthese together in one guide, richly illustrated by both photographs andantique postcards, this book provides not only good directions anddescriptions, but also historic and stratigraphic context for thesethrilling yet peaceful places. 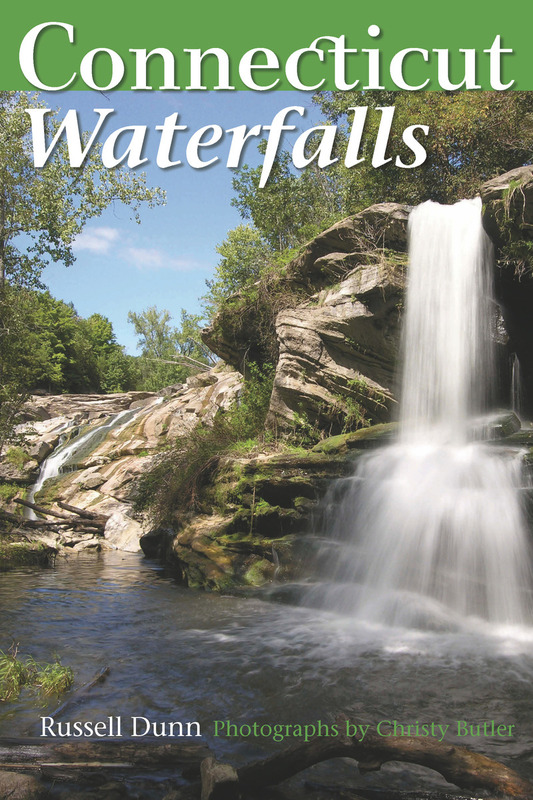 Many of CT's waterfalls are now thecenterpieces of parks and preserves—perfect for a weekend visit andpicnic.